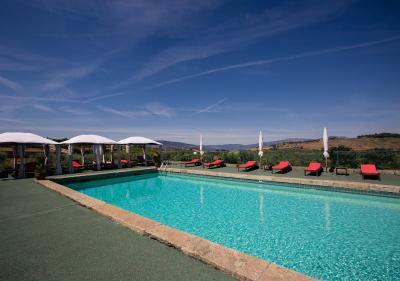 Lock in a great price for Quinta da Barroca – rated 8.8 by recent guests! Absolutely beautiful!! We weren’t even there during high season and the vineyard was still stunning. The food was the best we had while in Portugal. The staff was very helpful and nice. Would visit again!! 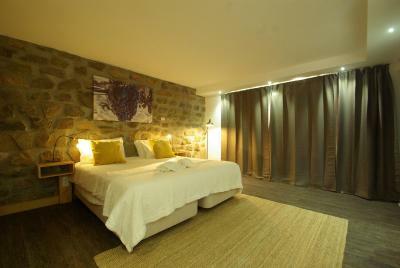 Beautiful facility and very nice/comfortable room. The young man who greeted us and got us settled in was delightful and very helpful and informative. I’m still sitting in the porch sipping a wonderful Douro rosé not being able to leave this paradise- and I can’t wait to share my thoughts! The staff is very well prepared and lovely, someone speaking many languages. There’s attention to the smallest detail in order to always make you feel comfy and entertained. 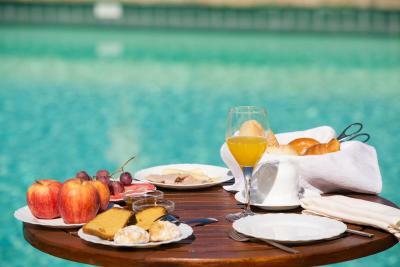 The two pools are amazing and clean, like our room too and we truly enjoy food here. Breakfast is very rich, with plenty of very fancy jams to tray! 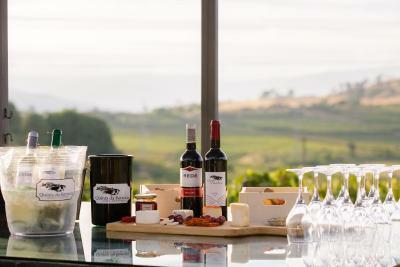 All this with the best view of the valley and vineyards- plus at a very convenient price. Honestly, could you wish for more?! Everything, the staff was excellent, each made the effort to ensure I had everything I needed. Dinner was delicious, as was their breakfast. Johan was terrific. He gave us a wine tasting and explained more about the Duoro Valley and their ports. 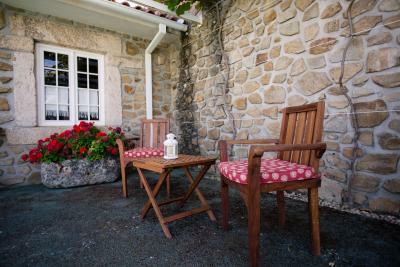 We found out that the management company was new to the property - they were extremely helpful - but need to continue to learn about the surroundings and people's expectations concerning the wine region. Since we only speak English, it was very helpful to know that MOST everyone in Portugal speaks English. Made it a lot easier to get around. It might seem unreal if I say that EVERYTHING was perfect, but this is what we experienced. Super quite and super clean place. A six over five stars place. The room and the bathroom is huge. Nice views, Excellent breakfast and dinner with nice views of the sunset. I visited this place a year ago and still keeps their excellence in all senses. I am sure I will be back. Everything is awesome. The view and surroundings are excellent. The room was amazing. The food is delightful. The staff is extremely helpful and friendly. The service was amazing here - it was low season so I got upgraded to a beautiful suite. The restaurant was great, the fixed menu is creative and a great price. I cannot wait to return here. 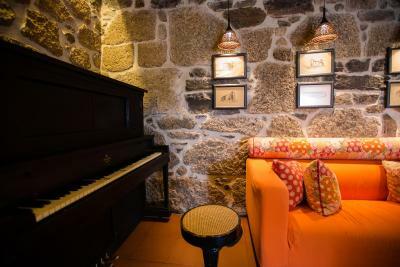 One of our top picks in Armamar.Located in the southern margin of Douro River in Armamar, Quinta da Barroca is a charming accommodations in the heart of Alto Douro Wine Region. 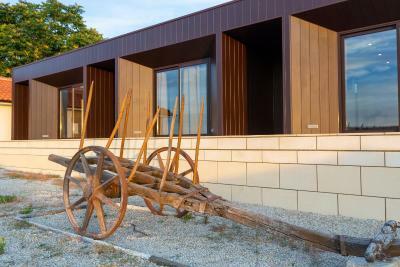 The property features a bar, a tennis court, a heated indoor pool with hot tub and an outdoor pool. 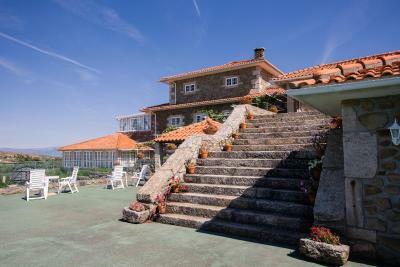 Quinta Da Barroca features traditional architecture creating a pleasant environment. 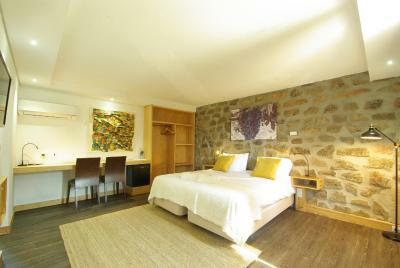 All units include satellite TV, mini-bar, air conditioning, private bathroom facilities and private terraces overlooking the valley. 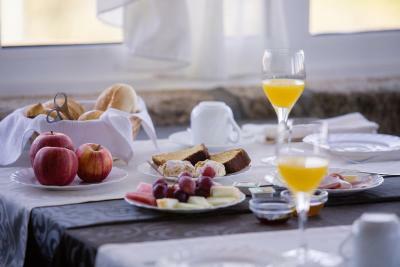 Breakfast includes a variety of characteristic products such as homemade jams and cakes, fresh local bread and the famous Pastéis de Nata. 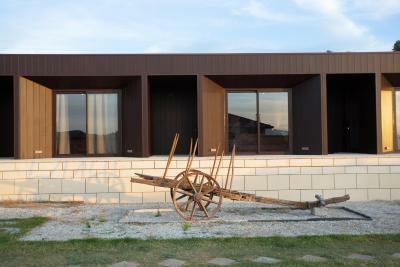 Guests can taste the regional wide range of wines and sparkling wines. 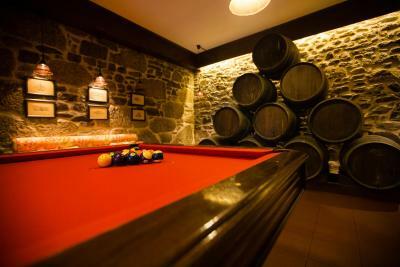 Guests can also enjoy the table tennis and table football or relax in the poolside bar. 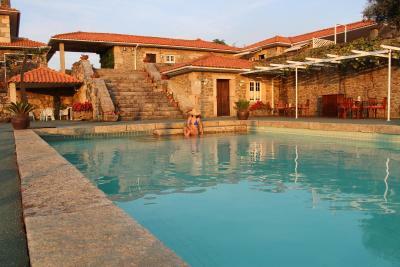 Quinta da Barroca offers various trails to explore the surrounding vineyards and area. 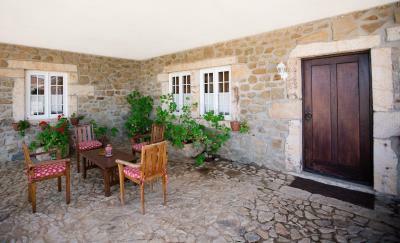 When would you like to stay at Quinta da Barroca? 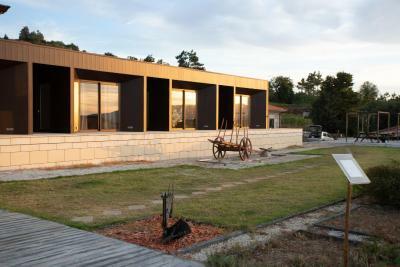 Offering views of the valley, this studio includes a terrace. 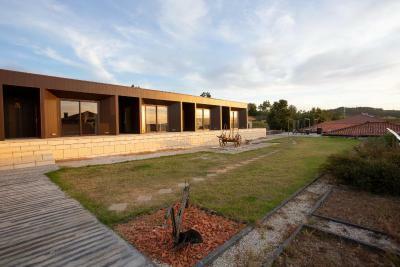 Featuring views of the valley, this villa includes a living room. 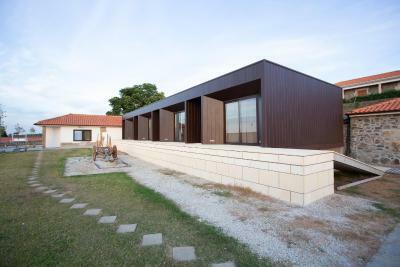 Featuring views of the valley, this 2-bedroom villa includes a terrace. 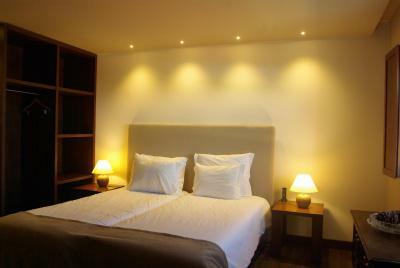 Offering panoramic views, this air-conditioned room includes a private bathroom with hydro-massage shower. 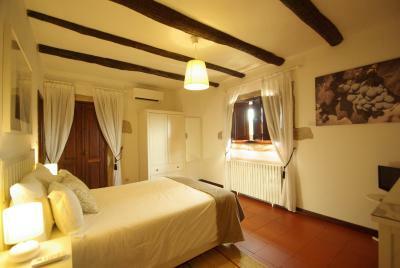 This double room features a bathrobe, satellite TV and private entrance. This studio features a balcony, seating area and cable TV. 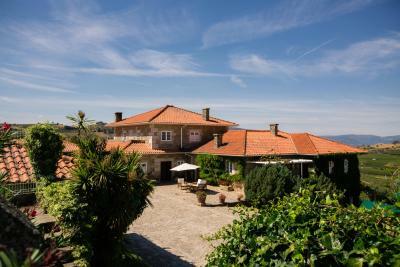 House Rules Quinta da Barroca takes special requests – add in the next step! 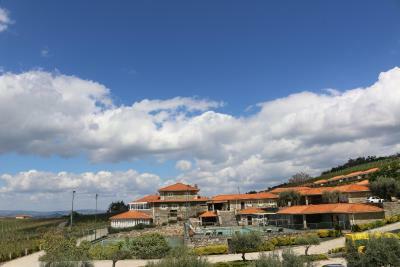 Quinta da Barroca accepts these cards and reserves the right to temporarily hold an amount prior to arrival. Please note that the bar is closed after 30th October. 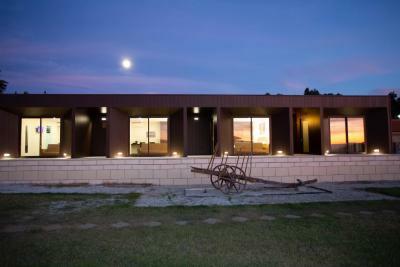 Please inform Quinta da Barroca of your expected arrival time in advance. You can use the Special Requests box when booking, or contact the property directly using the contact details in your confirmation. The staff made me feel like home. Very attentive, i formative and super helpful. Apart from this, the place is just breathtaking. Need I say more ? I really love it here. The roads getting to the property were a little tricky. Still worth it. The pool could have been warmer. More savoury options for breakfast (although they were kind to make us some eggs). Amazing place with a great view. Comfortable rooms and really careful staff (they've called us to know when were we arriving and whether we wanted to have dinner). 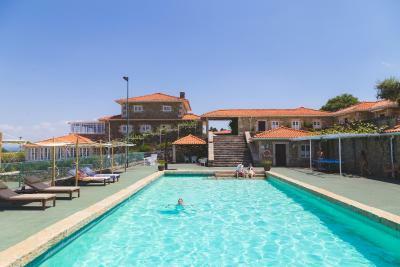 There's quite a few stuff to do, from chilling in the pool to tennis or having a drink in the bar. The only thing I was a bit disappointed with was the variety of things put out for breakfast. There were very little things available, still delicious but just the basics. FYI, if you wish to have eggs (I had scrambled) you’ve got to ask for them. The staff is the best. They were helpful, welcoming and warm. The location in itself is amazing! Very nice place with friendly and helpful staff. I had very nice break after long journey. Great dinners in the restaurant (prepared almost personally). Big parking space, possibility to take electro car and go inside this yards. Closed swimming pool and tennis court. All is perfect. Definitely worth visit once more. Totally loved our 3 night stay in the wine country. Exceptional service from staff. Facilities exceeded expectations. 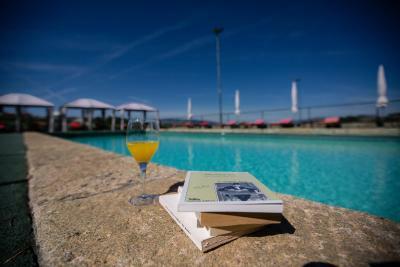 A pool, walking trails and a restaurant on premises were just too good to leave the property. A special thanks to the chef and staff in restaurant who accommodated our vegetarian palettes and served us yummy 3 course dinners every night. We will definitely come back.